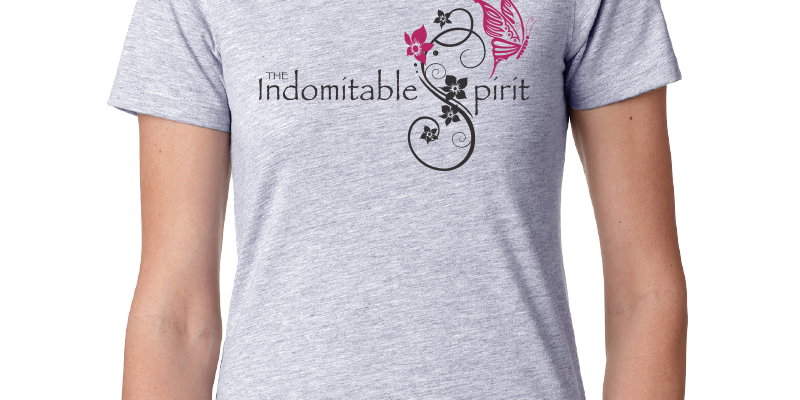 Join The Indomitable Spirit movement in style with this beautiful heather-gray t-shirt and show the world that nothing can destroy the strong, powerful, dynamic spirit within YOU! Flat rate applies to domestic shipping only. International orders are priced individually. Please email carolyn@theindomitablespirit.com and we will send you a quote.